When you put vehicle graphics on your fleet of work trucks, you will have an army of billboards on wheels marketing your enterprise. More organizations are putting these wraps to work for them thanks to their versatility and affordability. 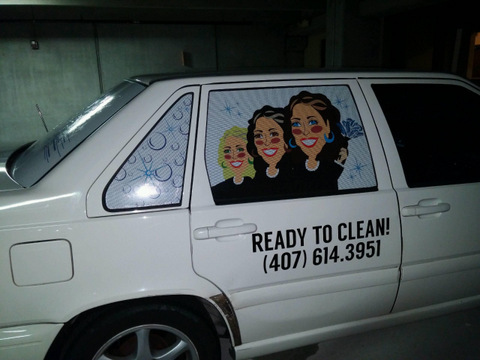 In today’s post, we will show you why you need vehicle graphics Winter Park, FL consumers will remember. Vinyl Lettering – We can deliver any colors, typefaces, and sizes you want. We even have neon, reflective, metallic, and matte vinyl styles. Spot Graphics and Vinyl Decals – This is an excellent way to put your business’s logo on your work vans. You can also showcase your services, goods, and handiwork. 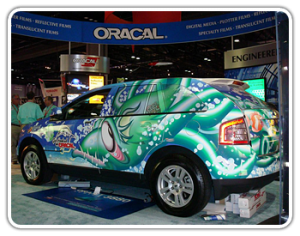 Vehicle Wraps – Vehicle wraps are ideal if you want to get the attention of everybody. We get our vinyl from Avery Dennison, 3M, Oracal, and other top names in the business. We can even wrap around aftermarket parts. 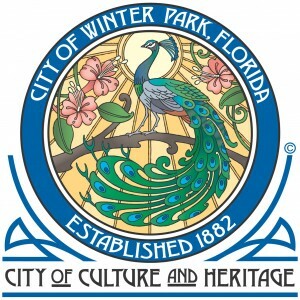 We Love to Serve Winter Park! We enjoy making the trip to the Orange County suburban City of Winter Park from our shop in Orlando. Winter Park has a lot going for it despite being a small town of 29,203. The city is home to Full Sail University, the Charles Hosmer Morse Museum of American Art, and Rollins College. There are also plenty of golf courses, a street-side shopping district along Park Avenue, and open park space. There is also plenty of business coming to town thanks to the many large employers, such as Winter Park Memorial Hospital, Orange County Public Schools, Publix, Bonnier, and more. From Winter Park High School (Go Wildcats!) 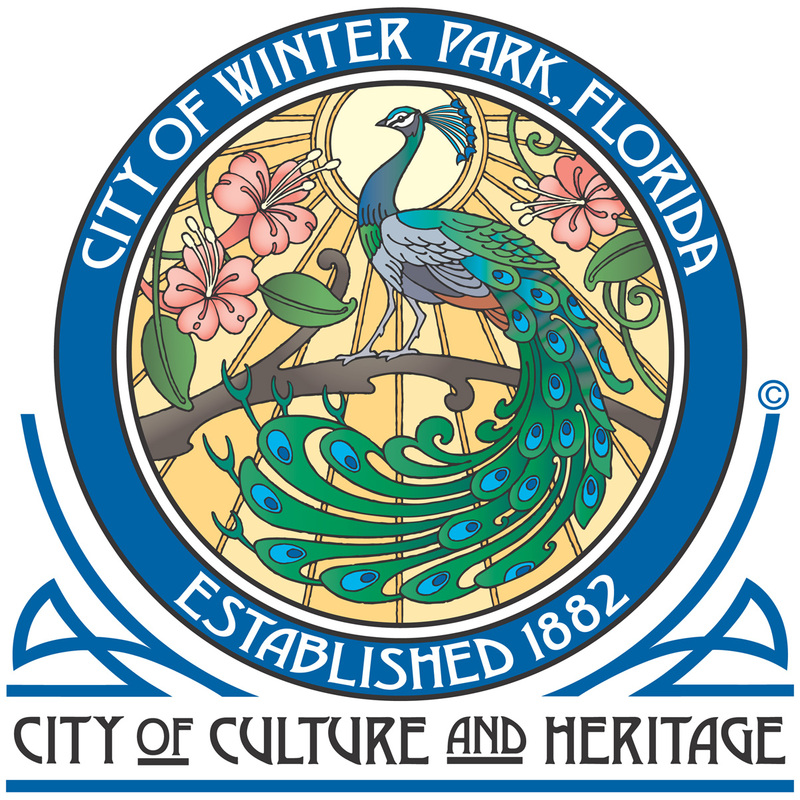 and Winter Pines Golf Club to Winter Park Village and Albin Polasek Museum & Sculpture Gardens and every place in between, we are proud to serve Winter Park. 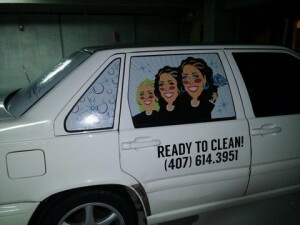 Please consider Citrus Sign Studio as you shop around for vehicle wraps and graphics. Winter Park, FL business owners can contact us today for a free quote.